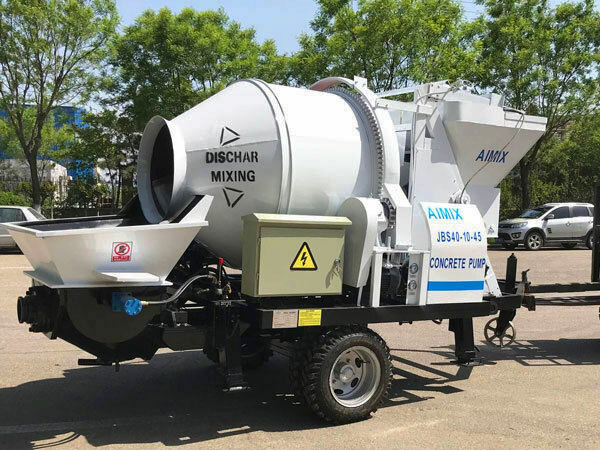 Concrete Pump For Sale South Africa Aimix Group Construction Equipment Co., Ltd. 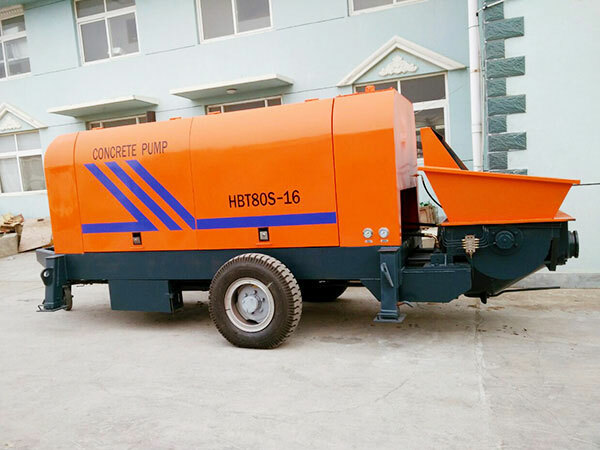 Concrete pump for sale south africa uses pressure to convey the concrete along a pipe continuously, it is usually S valve pump machine. 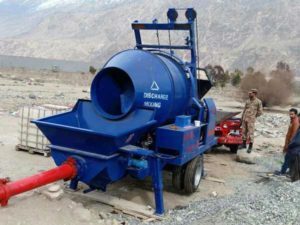 There are many types concrete pumps for sale in south africa, you can choose a right type according to your real needs. Our concrete pump south africa is mainly used in housing construction, bridge and tunnel construction. 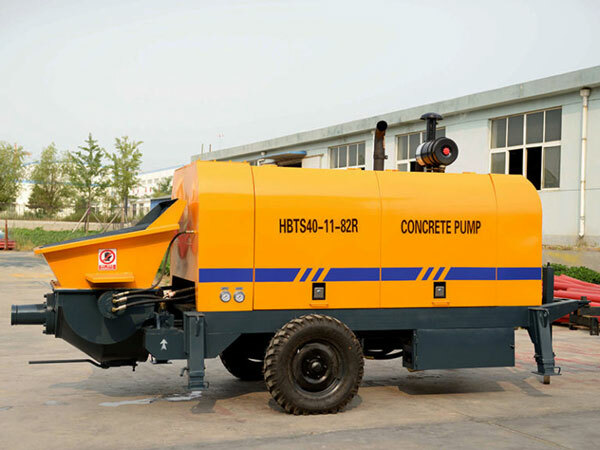 Some large concrete pumps can be used in tall buildings, expressway and flyover. 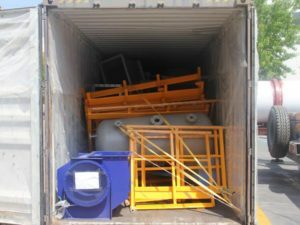 We have office in south africa, therefore, if you want to know more, or want to see the real machine, welcome you to visit us freely! 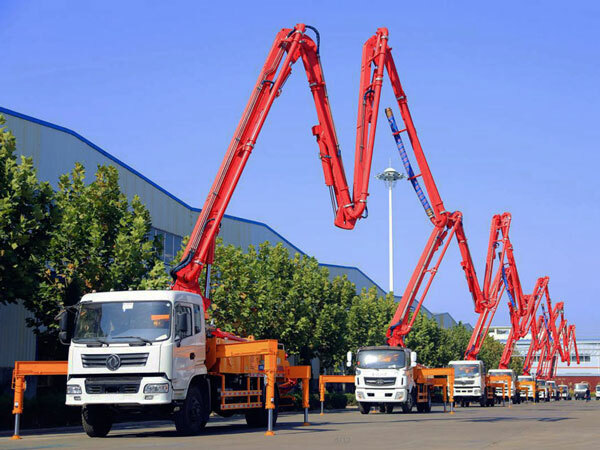 This concrete boom pump for sale in south africa has characteristics of good flexibility and fast speed, but due to limitation of working altitude, there are a lot of demands on the site. We mainly have 25m, 28m and 33m, 37m, 46m concrete pump truck in south africa for your selection. 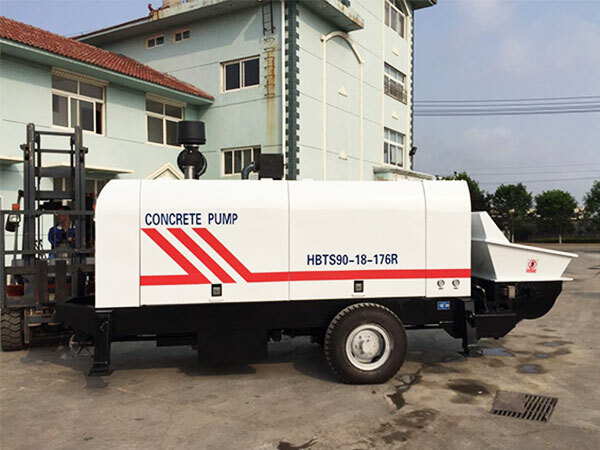 Trailer mounted concrete pump can be customized into mobile type concrete pump, but in fact it is static concrete pump for sale south africa, as long as you equip it with tyres, or a traction pin, you can move it from one site to another site. Activity costs are relatively low. 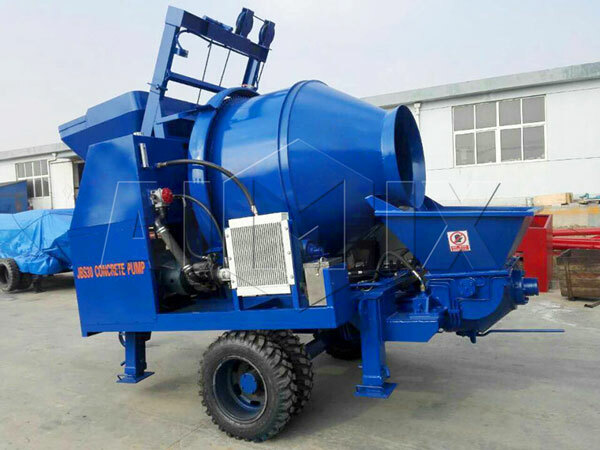 Our AIMIX concrete mixer pump has characteristics of small power, small volume, convenient movement and low cost, etc. 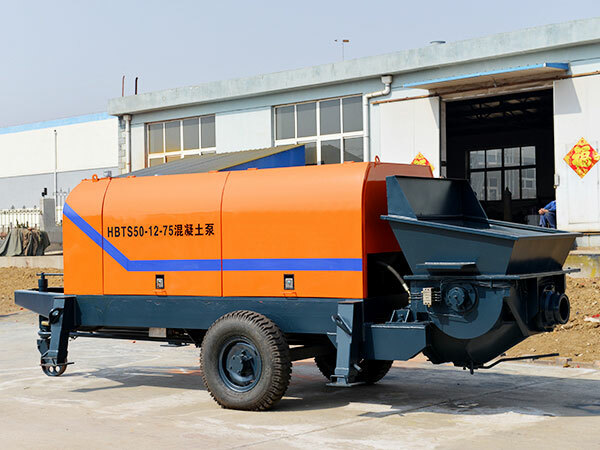 It can be used in spraying of floor heating, shotcrete engineering and refactory material. 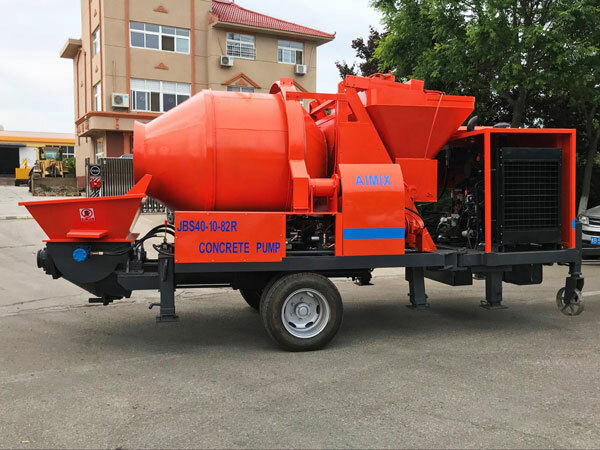 Concrete mixer with pump south africa is very suitable for rural towns and new rural construction 5 to 6 story building construction. The actual vertical height of pumped concrete can reach 80 to 100 meters, horizontal distance is 150 to 300 meters. 1. 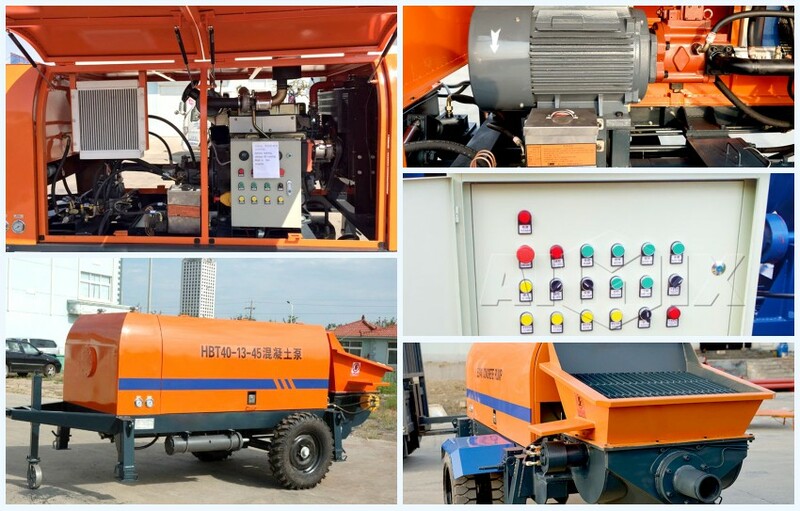 We use double pump, double circuit open hydraulic system, main pumping line and swinging oil line are independent, which makes the whole system simple, and prolongs the service life of component, and it is convenient to facilitate fault diagnosis and troubleshooting. 2. It has function of reversing the pump, which is used to remove blockage pipe failure. 3. 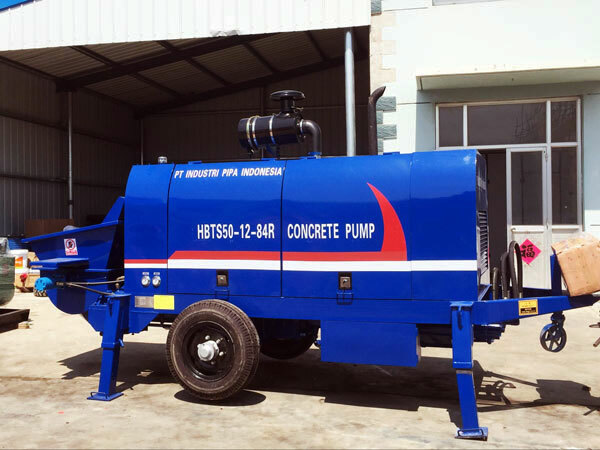 Our concrete pump in south africa uses advanced S valve distribution valve, can automatically compensate wear clearance, has good seal performance. 4. We use wear resistant alloy spectacle plate and floating cutter cup, so it has long service life. 5. 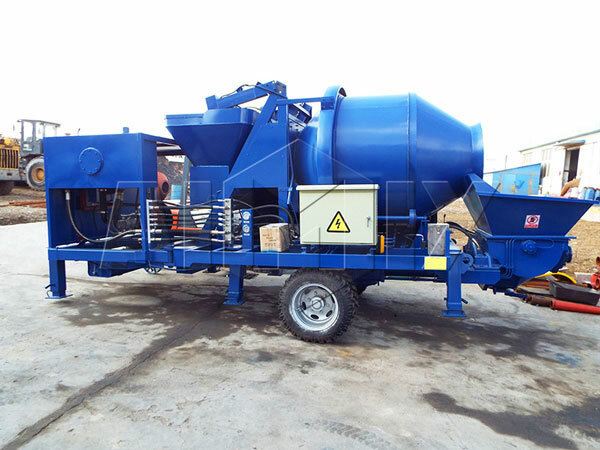 Automatic lubrication system ensure effective lubricating during the working process of concrete pump for sale south africa. 6. It has function of remote control, which makes the operation safer and more convenient. 7. All spare parts use international brand, has better interchangeability. 8. Cooling system adopts forced air cooling large radiator unit, which ensure the working temperature of hydraulic system can be controlled under 70 degree centigrade. 1. The failure rate is low. 2. The swing cylinder makes a buffering system, reduce the impact to hydraulic system, increase the service life of pump machine. 4. We can supply lubrication system, has characteristics of stable performance, reasonable price and low cost. 5. We can give you the most affordable price and perfect service, because we have established perfect after-sales service teams, they will serve you timely. 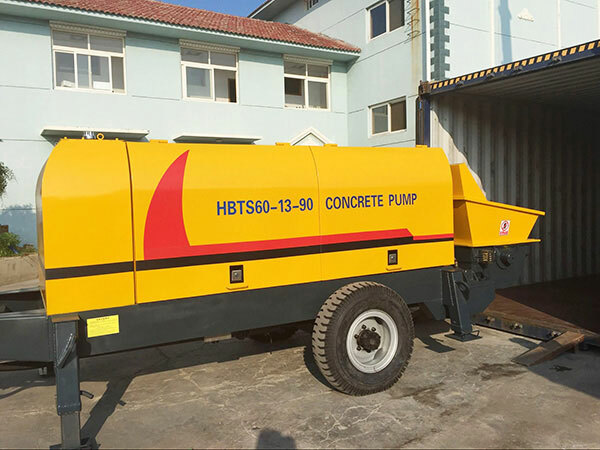 We can supply you best concrete pump for sale south africa, welcome to contact us and we will give you detailed information. Warmly welcome you to visit us in South Africa, China, Philippines, Sri Lanka, Indonesia, Pakistan, Uzbekistan, etc.